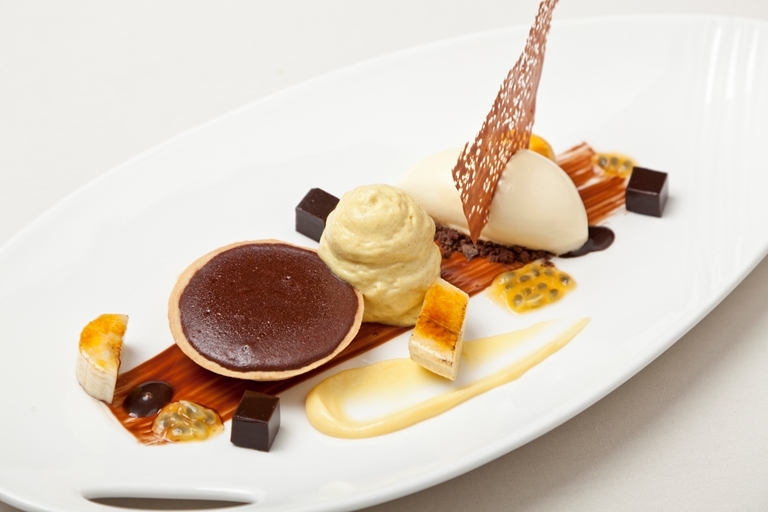 An intricate dessert recipe from Simon Haigh which plays on the delicious pairing of chocolate and banana. Espuma guns can be bought from specialist catering shops or online. Simon Haigh cut his teeth at the famed Le Manoir aux Quat’Saisons, working with Raymond Blanc, whom he cites as a key inspiration to this day.